Today Festicket is announcing the winners of its very first edition of the Festival of the Future Awards. The Awards are designed to celebrate the true innovators in the industry by picking winners for 7 categories: Inclusivity, Location, Innovation in Staging, Sustainability, Health, Technology and Accommodation. The categories were selected to reflect important industry issues and developments, and to offer the chance for festivals and providers that work with festivals from around the world to showcase their vital work in 2018. The winners were chosen after an open nomination period, where everyone - fans, festivals and supporters alike - were able to submit their picks. The entries were then sorted into a shortlist which was shared with an independent panel of experts from across the industry. Each panelist awarded a first and second place for each category, with the most popular festival or provider winning overall. 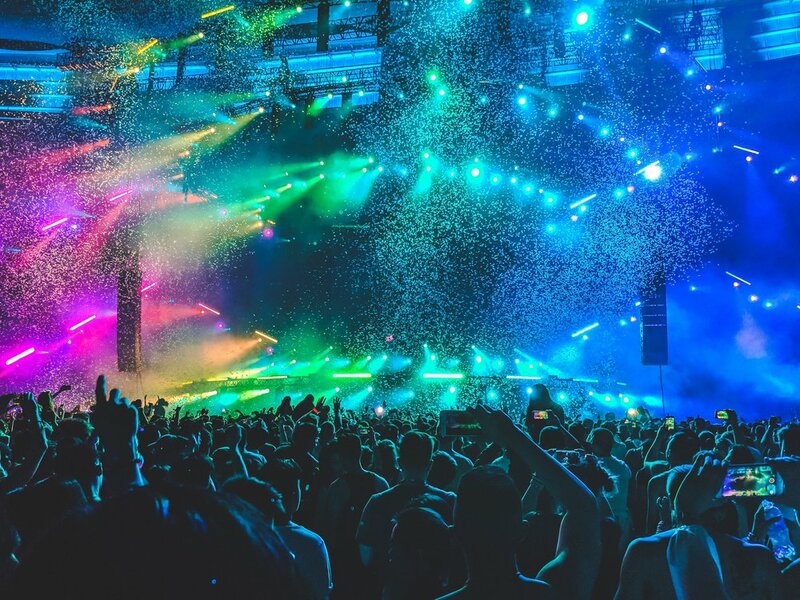 Zack Sabban, CEO and co-founder at Festicket, comments: “We wanted a chance to celebrate the most interesting things that happened in festivals in 2018. I’ve seen dozens of awards for “Best Lineup” or “Best Festival”, which is great, but they don’t get to go into any depth on anything really original or innovative. Our awards are different - they are specifically designed to delve into the festival experience and draw out the most memorable moments. More details on the awards and the full list of Highly Commended festivals and suppliers are available on the Festicket website.